Prince George's County is getting a Wegmans store to make other shoppers jealous. The new Wegmans joins Costco and Best Buy at the new Woodmore Town Center just off the Beltway at Landover Road in Lanham, Md. One of the features that makes this Wegmans different is a full-service restaurant called the Food Bar. The market café has 300 seats inside and 70 outside. It also has an executive chef to help customers plan their meals. Wegmans provides a high-end shopping experience, but what about their prices? 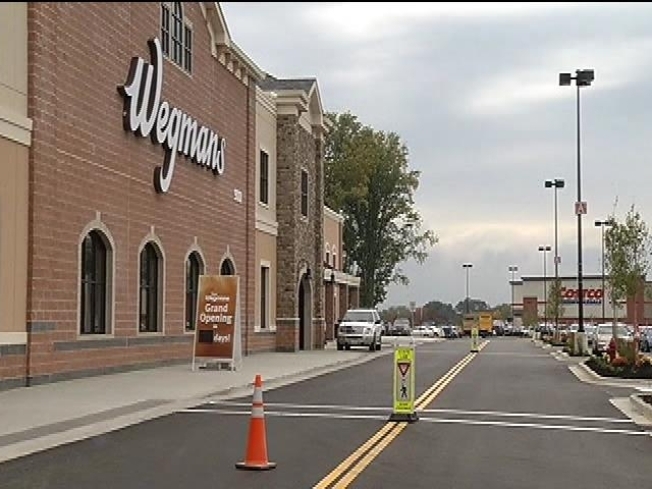 Wegmans hired and trained 650 people to staff the new store, and 600 of them are local. Crews are still paving the parking lot and getting ready for Sunday’s grand opening.